Today’s Authors’ Pick has been chosen by Kelly Gardiner. 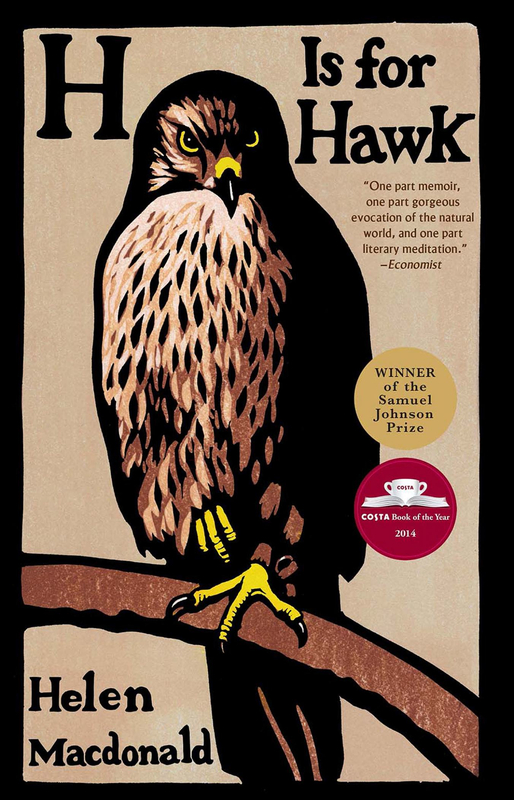 My favourite reading experience of the past year has been Helen Macdonald’s award-winning H is for Hawk, a memoir about grief, the vanishing British countryside, and a goshawk called Mabel. I’ve long been fascinated by the traditions of falconry, an ancient form of hunting in many cultures that became a sport of royalty in Europe in the middle ages. H is for Hawk acknowledges this lineage, but more importantly it focuses on the relationship between raptor and trainer, taking us through the process and also tapping into the rich tradition of writing about hawks and falcons. Chief among these is the work of T H White, author of The Once and Future King and other brilliant historical fantasies. His 1951 book, The Goshawk, was based on the journal tracing his own training of Gos – a troubled, tumultuous process that nearly finished off both of them. Helen Macdonald weaves the story of White and Gos through her own reflections on the relationships between humans and wild creatures, and one another, as she learns to live with the sudden loss of her father, while Mabel and White reflect aspects of her own life back to her. It’s brilliant, fascinating nature writing wrapped up in a poignant memoir about grief and belonging. 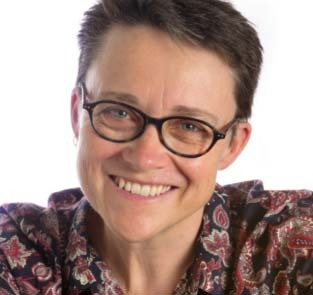 Kelly Gardiner’s books include Act of Faith and The Sultan’s Eyes, both of which were shortlisted for the NSW Premier’s Literary Awards. Her latest book is Goddess, a novel based on the life of the seventeenth century French swordswoman, cross-dresser and opera singer, Mademoiselle de Maupin.